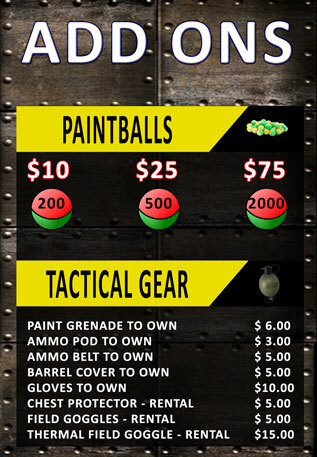 Don’t have a group to play with or want to save a lot of money to play paintball? NO PROBLEM, we got you covered. Come and play during our public play games, where you'll find yourself teamed up with other players and friends alike. Players must be 10+ years old, all players must sign a waiver. 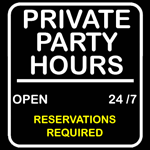 No reservations are required. 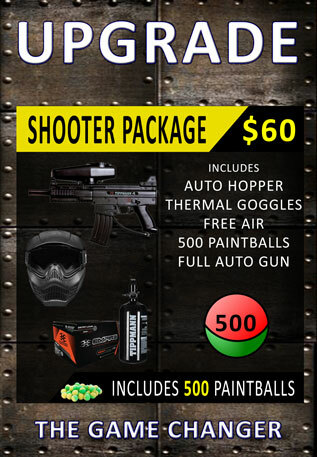 Play the largest most exciting paintball field in the area. 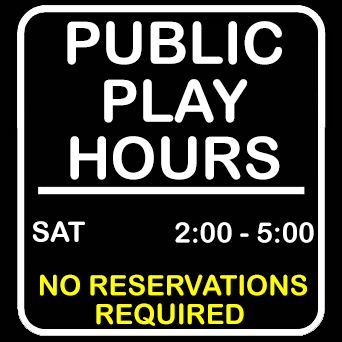 Our amazine field is open every Saturday for Public Play from 2:00 pm - 5:00 pm. 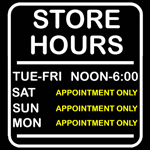 Payment cannot be made on the day of play. Pre-Paid Payment can only be used for rental equipment packages and can only be used for the purchased play date. 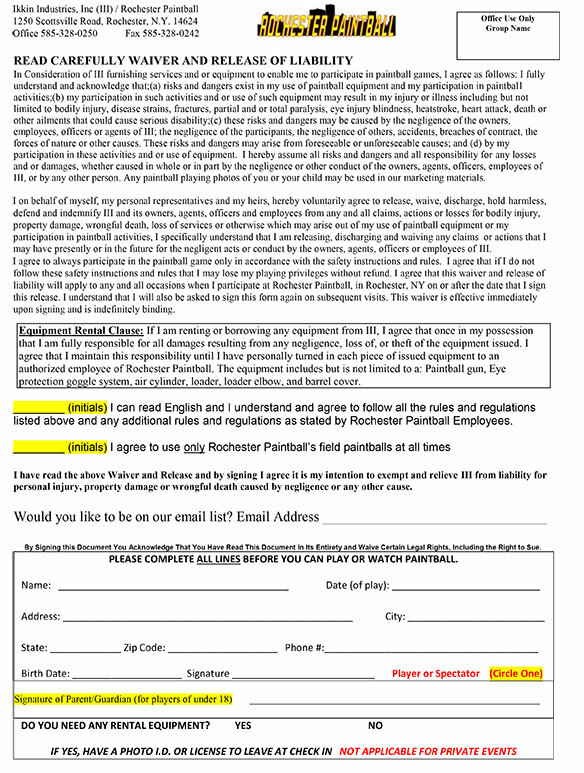 Here at Rochester Paintball Park, we require all players to fill out our safety waiver. Simply click here to download the PDF of our safety waiver, print it out, fill in the information, and bring it with you the day of your party or event. Be sure to have your parent or guardian sign the form prior to playing if you are under the age of 18.